Hey! 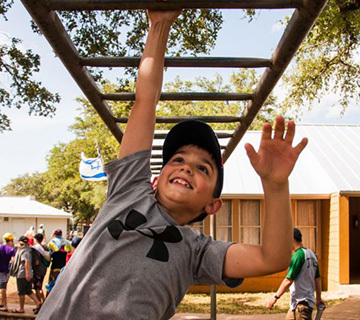 My name is Raccia Abramson and I’m serving on the National Mazkirut as Pirsum. 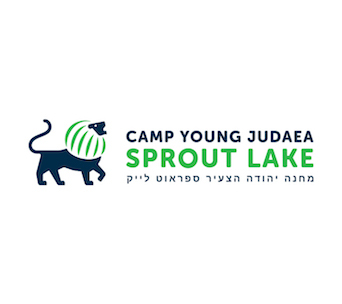 I first became involved in Young Judaea in 2008 when I attended my first summer at CYJ Sprout Lake, following in my mother’s and older brother’s footsteps. Starting my first summer there, I knew I had found myself a place in a very special community. 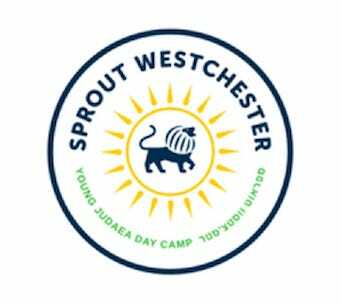 Over the years attending Sprout Lake, Tel Yehudah, and year-round Young Judaea events, I have developed a love for the Jewish people and culture, a sense of self-confidence, and honed my leadership skills. 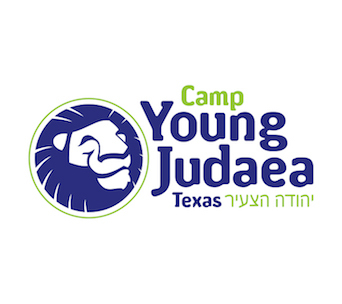 YJ has helped me become the person I am today, and for that reason, I am devoted to doing everything I can to give others amazing experiences similar to my own. 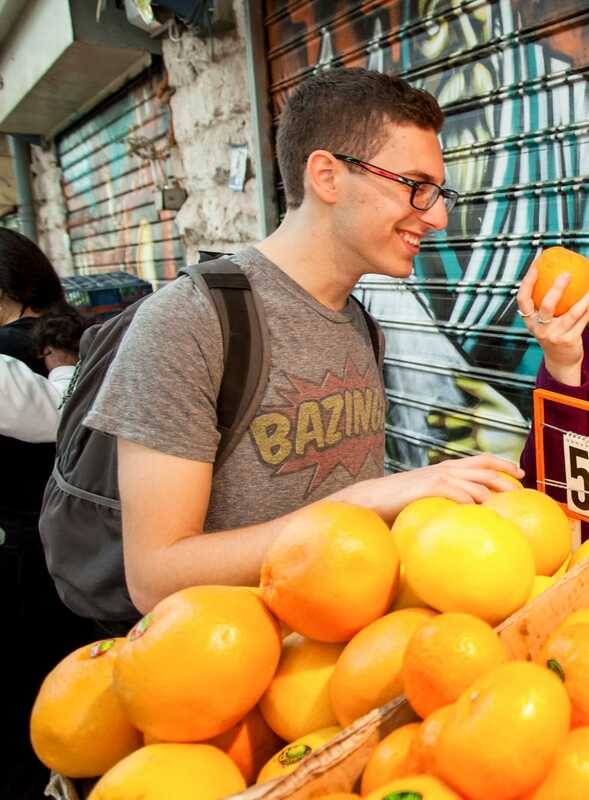 For me, the heart of Young Judaea is really the community. It’s all about the people in the movement and the relationships we form with one another. That’s why I decided to be Pirusm, or Director of Communications. 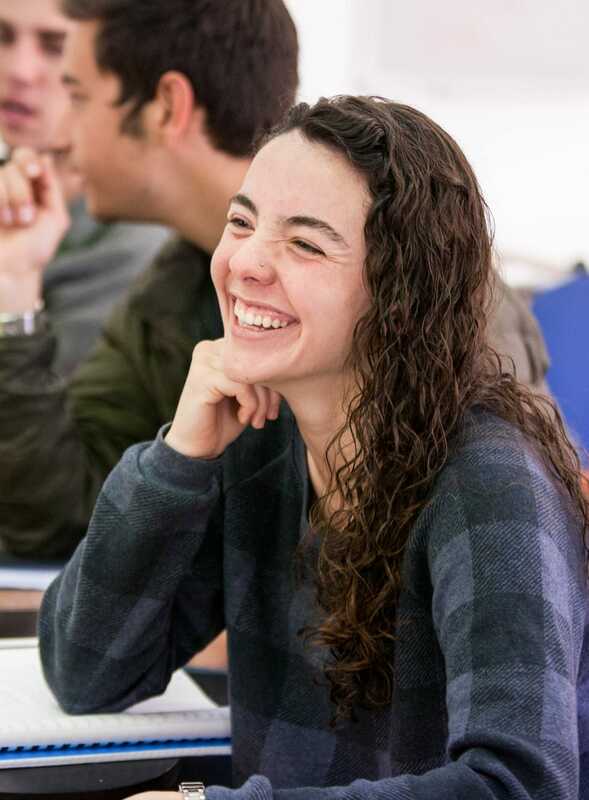 Communication is the major underlying force which keeps the movement alive, and as your Pirsum, I will do everything I can to encourage and expand it. 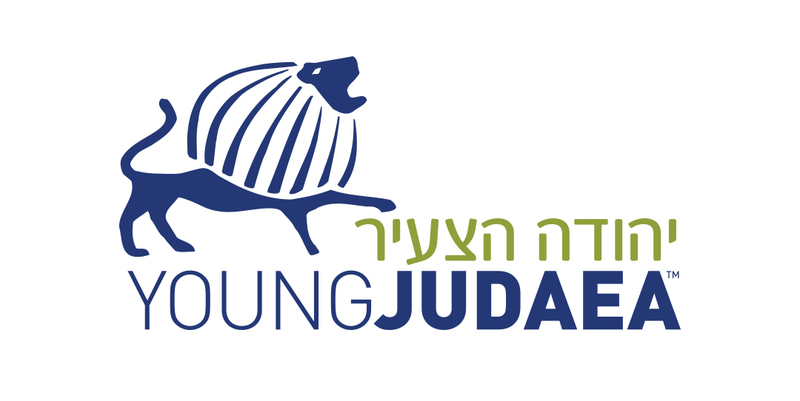 Through the Young Judaea newsletter, Kol HaT’nua (Voice of the Movement), Facebook, Instagram, and other social media, I will keep everyone updated on what’s happening throughout the movement, and bring people together to overcome geographical differences. 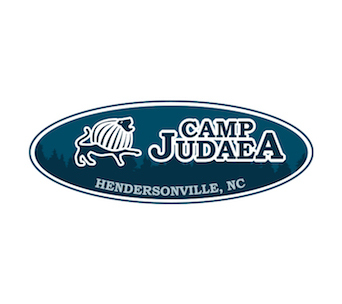 I want people who do not live in active regions to still be able participate in year-round Young Judaea through the national community and also to help them gain support to set up regional chapters, like some communities have done recently such as Flemington, New Jersey and Atlanta, Georgia. YJ used to have several chapters within each region, and I think we can bring that back in some areas where we have YJ roots and interested Judaeans. 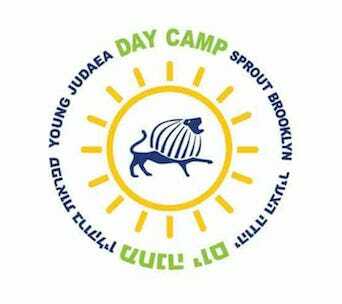 I will always be here talk to people who would like to be involved in Young Judaea. 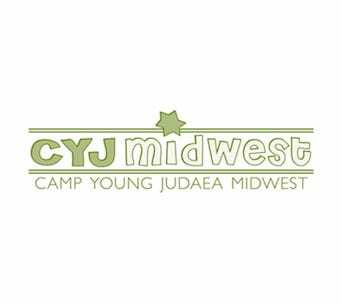 Let me help you figure out how YJ works and how you can find your place in year-round programs! 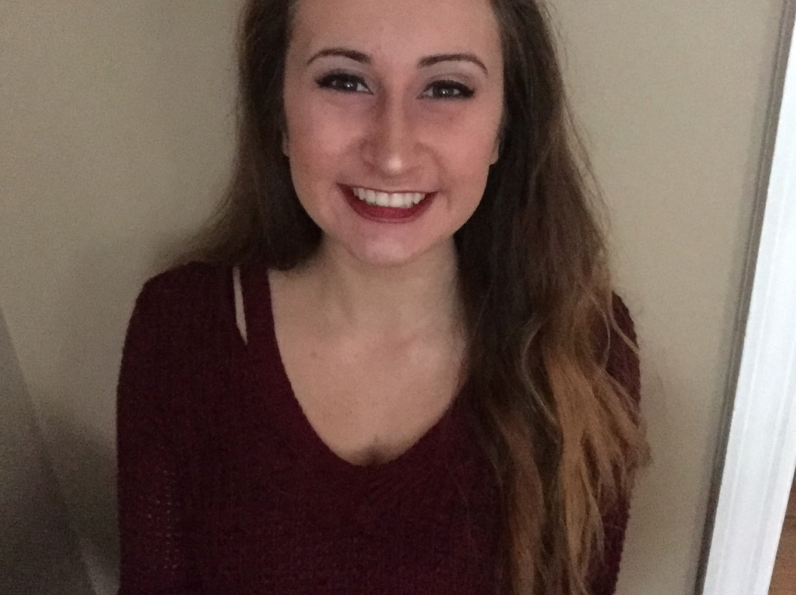 Please feel free to reach out to me at raccia@gmail.com if you want someone to talk to about anything YJ, or anything in life really. 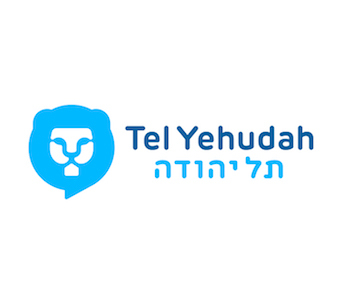 I am also always taking article submissions for Kol Hatnua, so if you have any topics that you want to share your thoughts on with the movement, please don’t hesitate to reach out! !